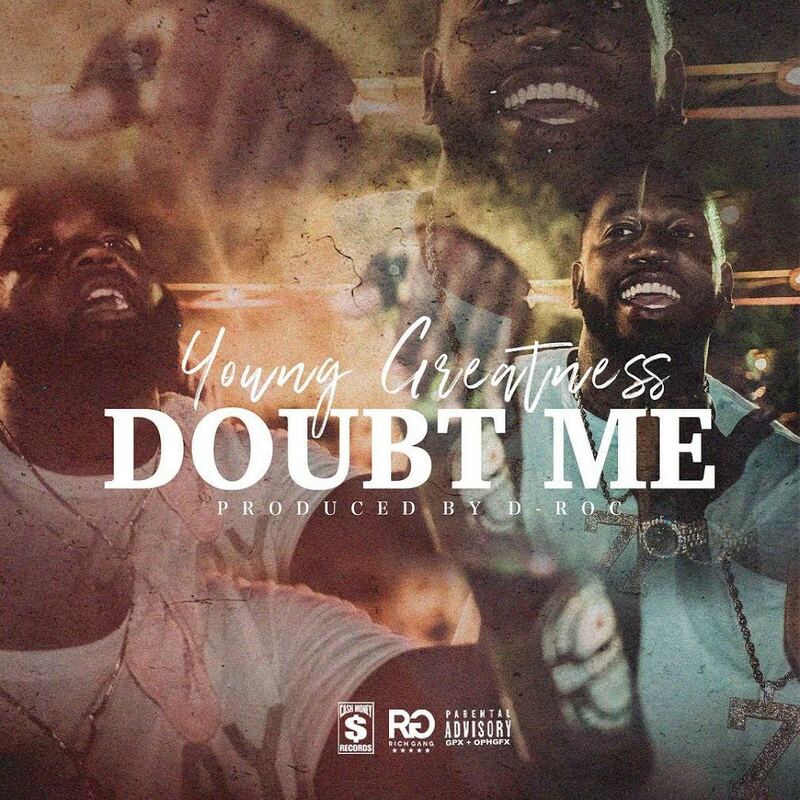 Young Greatness releases “Doubt Me,” a new single off his upcoming mixtape Bloody Summer which is due out on Halloween. The D-Roc produced cut finds the New Orleans rapper telling his haters to keep on doubting him because he’s going to stay winning. “I done made all the money/I done bought all the cars/I done bought all the diamonds/Now these niggas want to doubt me,” he raps.